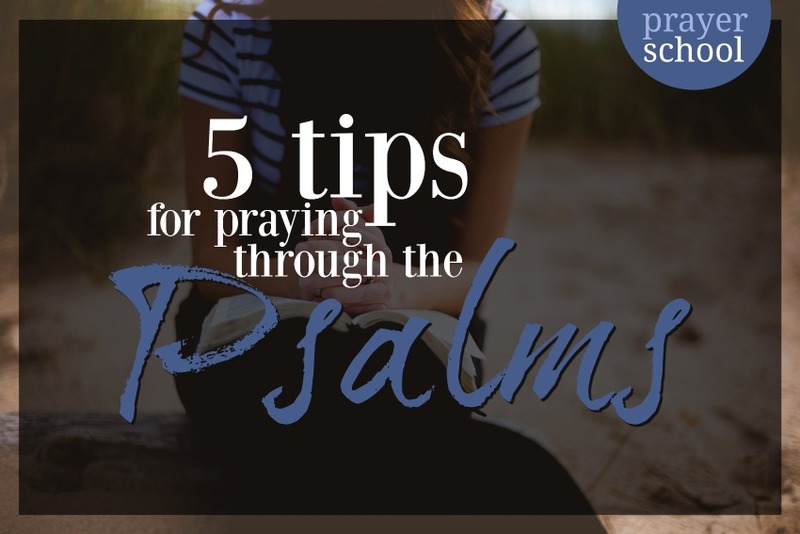 The psalms are some of the most beautiful, all encompassing prayers in the Bible. And when I first read through Donald Whitney's short book on Praying the Bible I was excited to jump in and try praying through them. 1. Give thanks based on the Psalm. 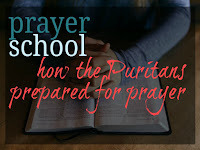 Review and dig through the psalm for nuggets you can give thanks for. 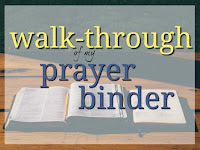 For example, in Psalm 1, you might pray: "Thank you, Lord, for your law that I can delight and meditate on it." "Thank you that your Word nourishes, strengthens, and prospers me." 2. Make a statement of truth. For Psalm 1, I'd write down something like: I am blessed when I delight in the law of the Lord. I am not to walk in the counsel of the wicked. Blessing comes from meditating on the Word. Based on the thanks and statements of truth, ask some heart-searching questions: "Do I delight in the law of the Lord?" "Do I often walk in the counsel of the wicked, or stand in the path of sinners or sit with scoffers?" Do I meditate on the Word like I should? Confess any sins that are brought to mind and ask for help. "Lord, I don't delight in your Word like I should. Please help me make proper time for it. Please grow my love for it. Please remove my unbelief and pride." Offer praise and thanksgiving: "Lord, you are the righteous judge. You know those who are Yours and those who are not. It is not for me to judge, but You. You have promised nourishment, growth, and strength in Your word. Thank you Lord for not giving up on me. Thank you for Your love and care. For those of you who are subscribers, I come bearing yet another gift to thank you for putting up with me! If you click over to the Subscriber Bonuses tab, and enter the password (in the emails you get from me), you'll see a free printable bookmark you can use to help you remember these steps! 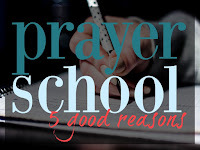 I love your posts adding to "School of Prayer"! Happy Summer..
Kari, I'm not sure why I can't get to your Subscribers Bonus through the link. Is it my iPad? Thanks so much for your blog! Thank you for sharing and the bookmark would be really helpful. Unfortunately I could not get your Subscribers Bonus through the link.